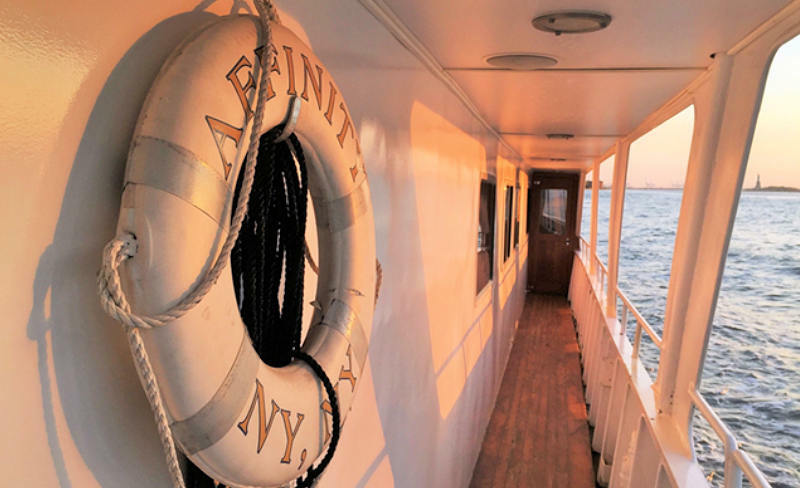 The Afffinity is a 120ft NYC private yacht charter. 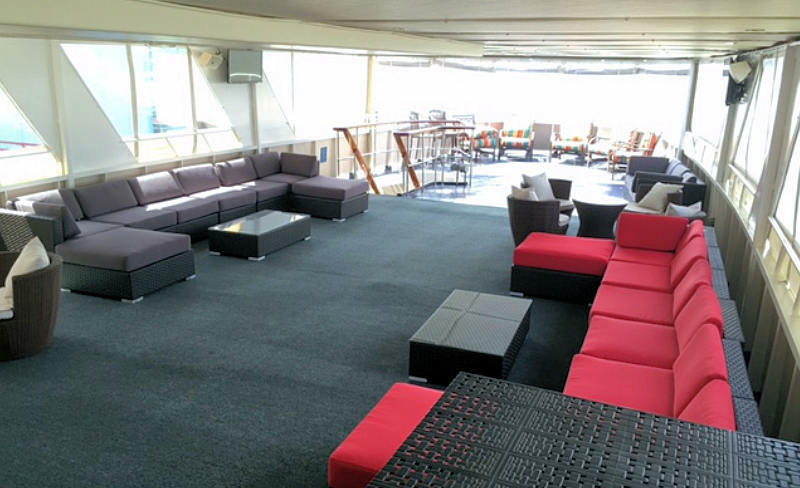 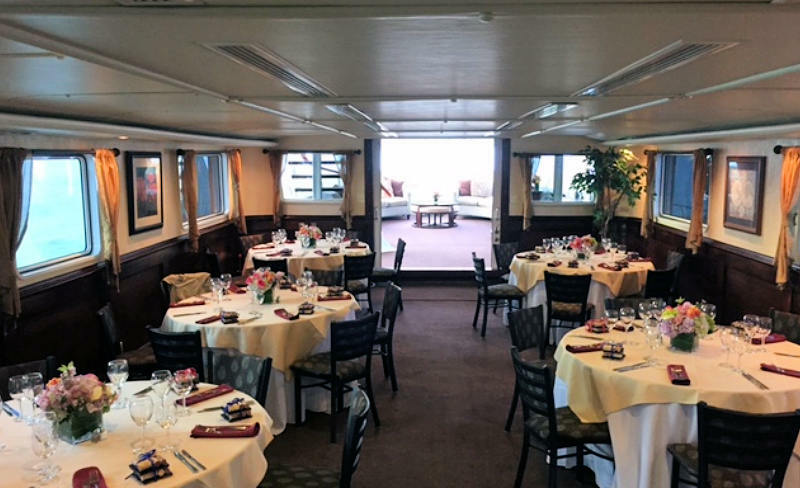 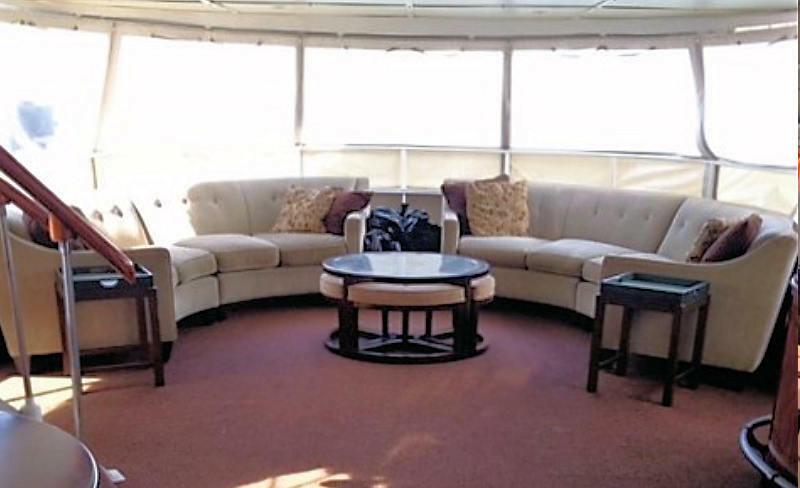 This luxury yacht can accommodate up to 140 guests for an intimate NYC dinner cruise, social gathering or business meeting. 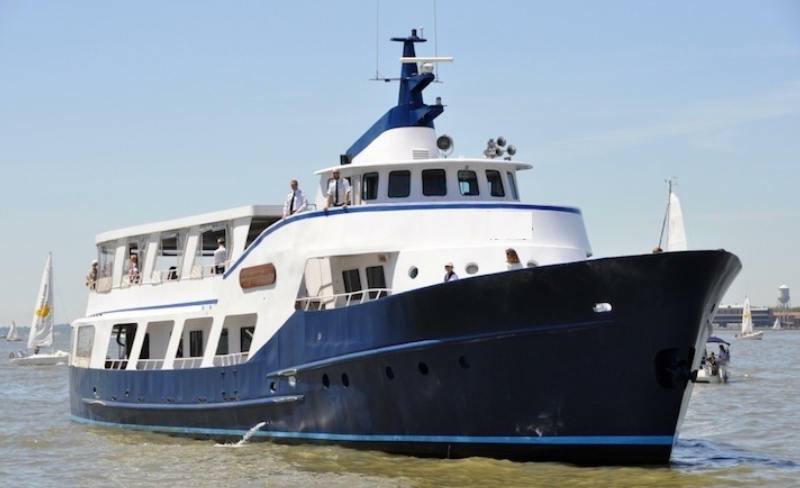 The luxury yacht charter, Affinity, was designed and built in 1967 by Bender Shipbuilding for Mr. and Mrs. Tom Bender, President and CEO of Bender Shipbuilding and the ship was originally christened " El Toro". 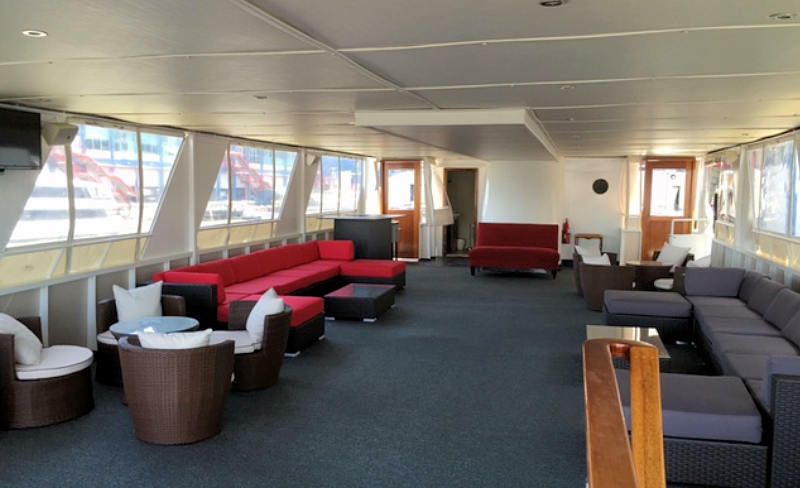 The yacht was refurbished in 1984 and then christened Entrepreneur l, and then refurbished in 2008 and christened "Affinity".